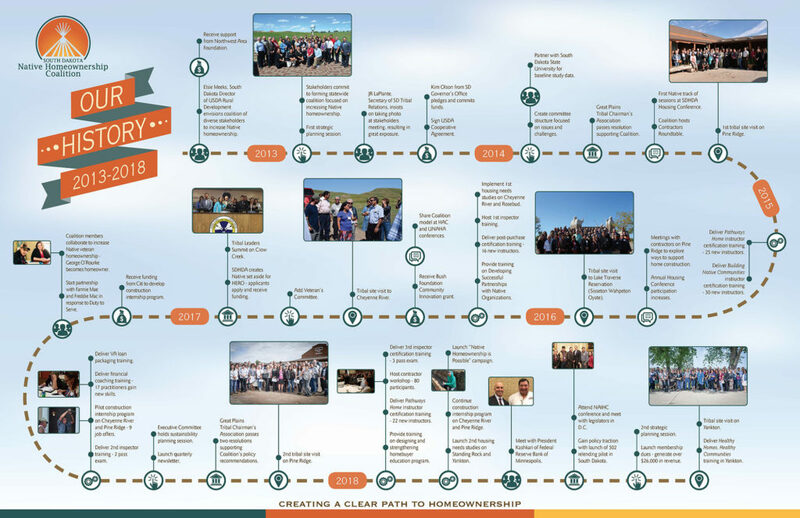 Coalition members reviewed this historical timeline, which reflected key milestones in the Coalition’s development. 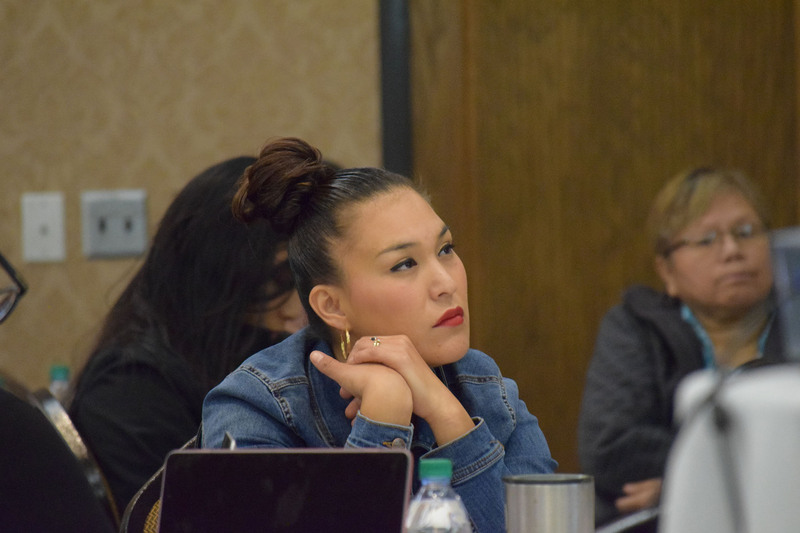 These milestones include annual visits to tribal communities, homebuyer practitioner trainings, launching the construction internship program, the 502 re-lending pilot, and creating the veterans homeownership committee. 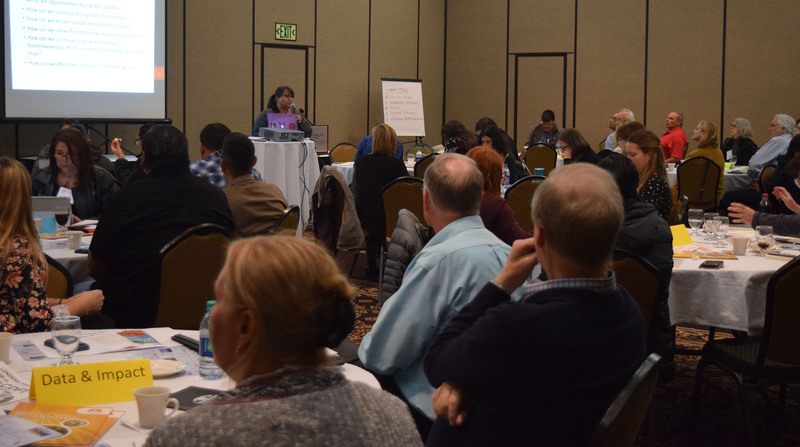 Jennifer Irving of Thunder Valley CDC facilitated our look at these accomplishments, including launching the membership drive, developing the Native Homeownership is Possible media campaign, and solidifying the Coalition’s data collection systems. 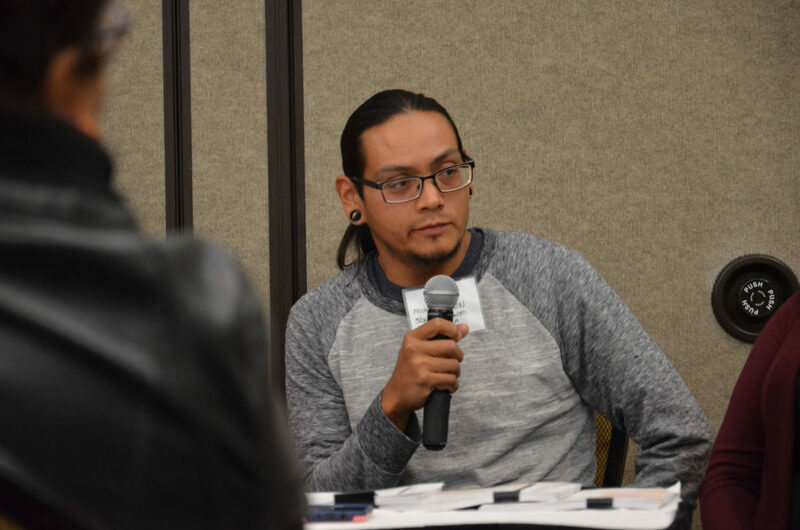 Jason Adams of the Salish and Kootenai Housing Authority in Montana shared information on the Handbook, which was developed by the Center for Indian Country Development and Enterprise Community Partners. 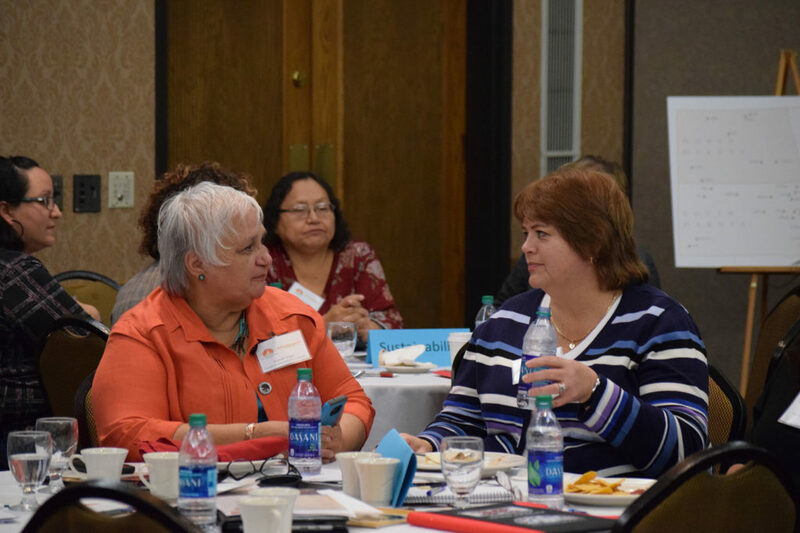 Sonny Hill of the Yankton Sioux Tribe and Joanna Donohoe provided an update on the two studies currently being completed with the support of the Coalition and the South Dakota Housing Development Authority. 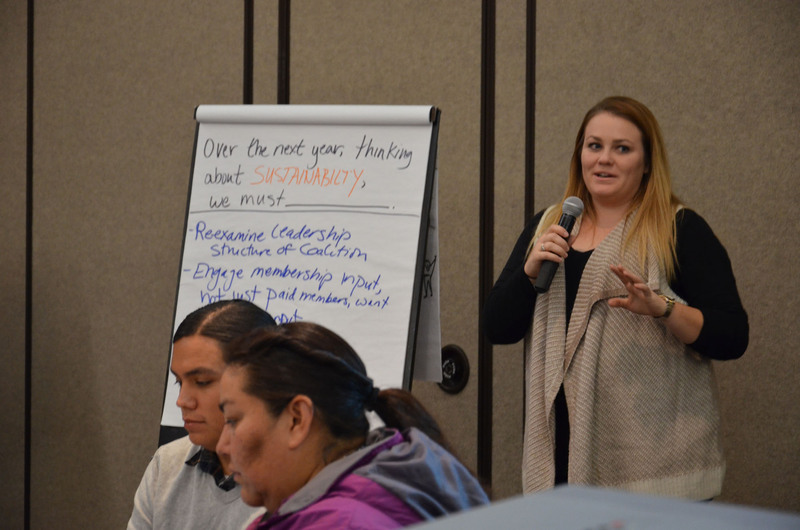 Conducted by Big Water Consulting, the studies are focusing on homeownership needs of the Yankton and Standing Rock Sioux Tribes. 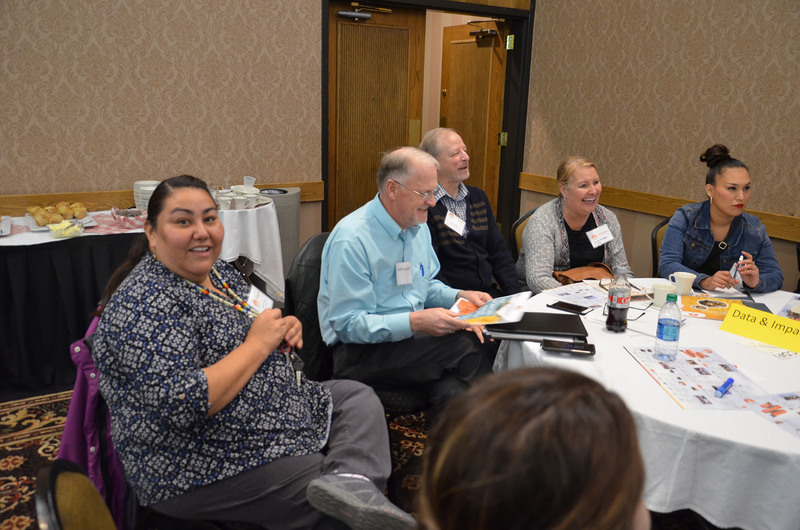 Coalition members had the opportunity learn about 2018 construction internship efforts through a discussion with internship partners: Tawney Brunsch (Lakota Funds), Alissa Benoist (Four Bands Community Fund), Kenny Soderlin (Pine Ridge contractor), and Michael Patton (Pine Ridge intern). 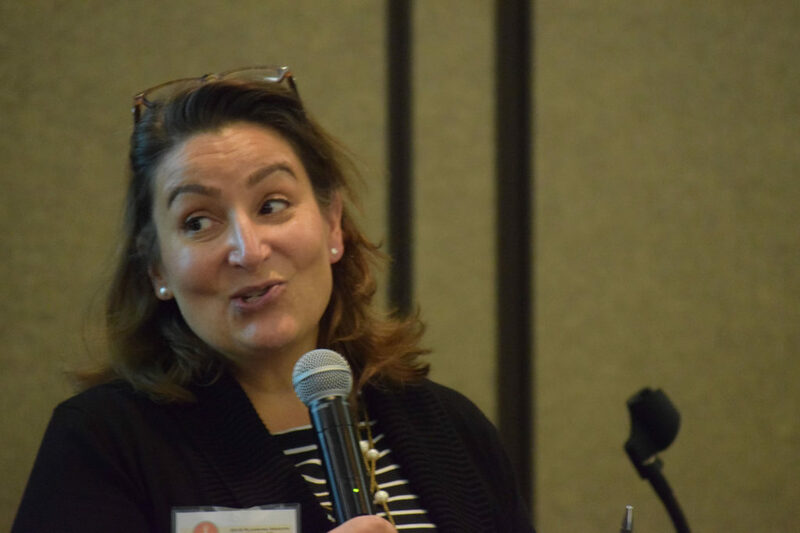 Through in-person committee meetings, Coalition members had the chance to review their 2018 efforts, start planning 2019 milestones, and appoint (or re-appoint) committee chairs. Proposed 2019 milestones are reflected here. 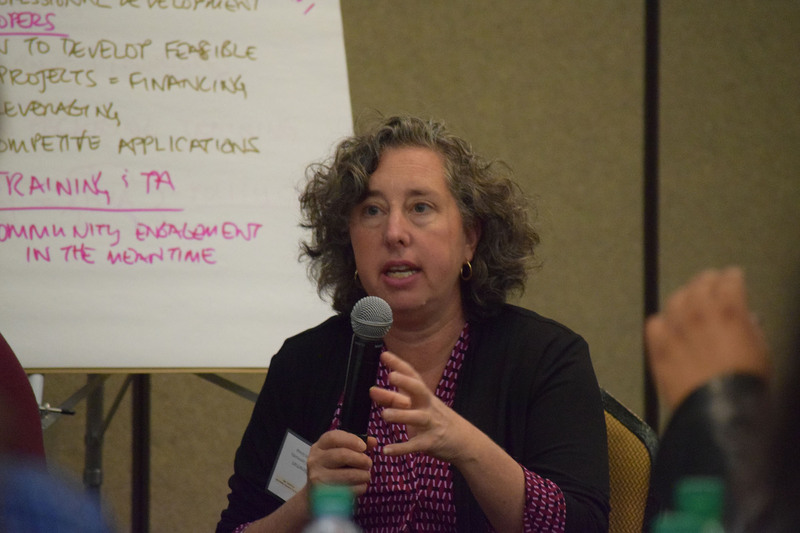 During their meeting, members of the Funding and Finance committee agreed to change the name of this committee to Coalition and Member Sustainability, to reflect their focus on long-term sustainability. Renew membership and become more active. I commit to being a committee co-chair. Share social media resources with our media lists to promote the Coalition’s work. I will remain committed to providing my time and energy to the goals and mission statement of the SDNHOC. My organization will become a member of SDNHOC. 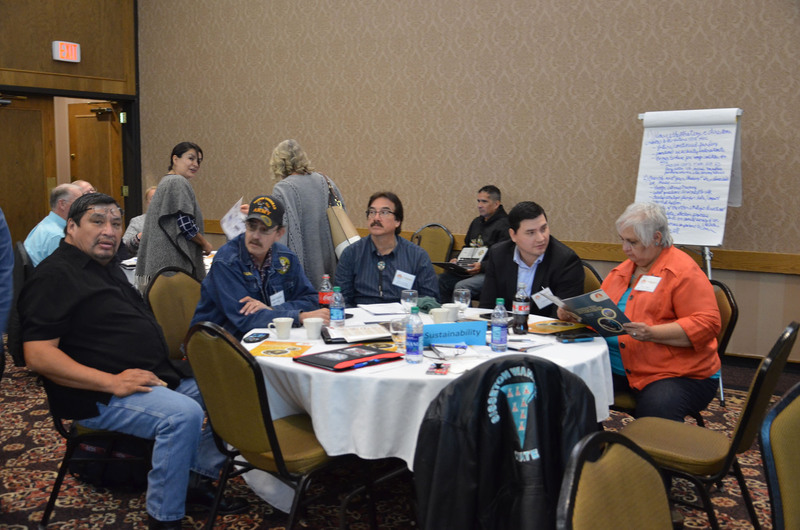 Thank you SDNHOC for all you do for the Indian country and native homeownership. My commitment is to obtain knowledge and educate myself so I can be more committed in the future coalition. Continue to represent my housing authority. I am committed to participating in Coalition activities, committee meetings and promoting the work being done here to other partners nationally. 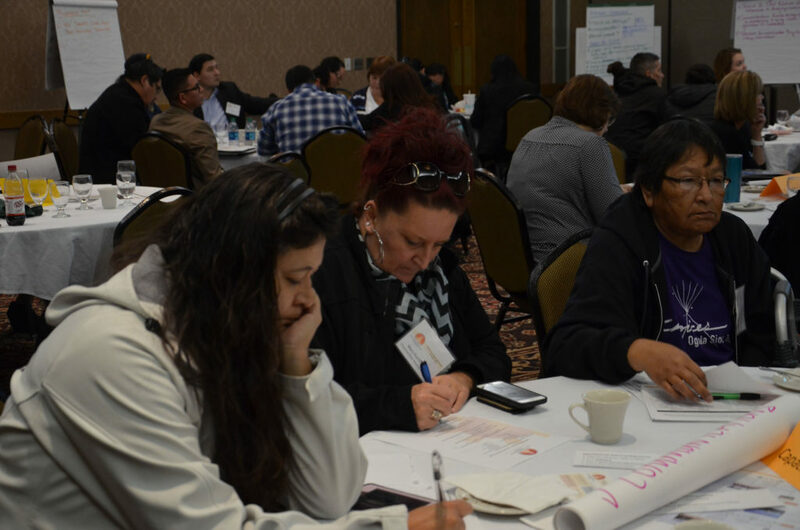 Share Native Homeownership is possible campaign! To continue ongoing work needed in our communities. Focus on needs for our people.